Building on last year’s sold-out event, the New York Guitar Festival and WNYC’s New Sounds present a four-week series that features a diverse cast of guitar slingers performing newly commissioned works and special collaborations. The festival will take over The Greene Space stage every Thursday evening, from May 18 to June 8, featuring multiple short sets and onstage interviews with New Sounds host John Schaefer. 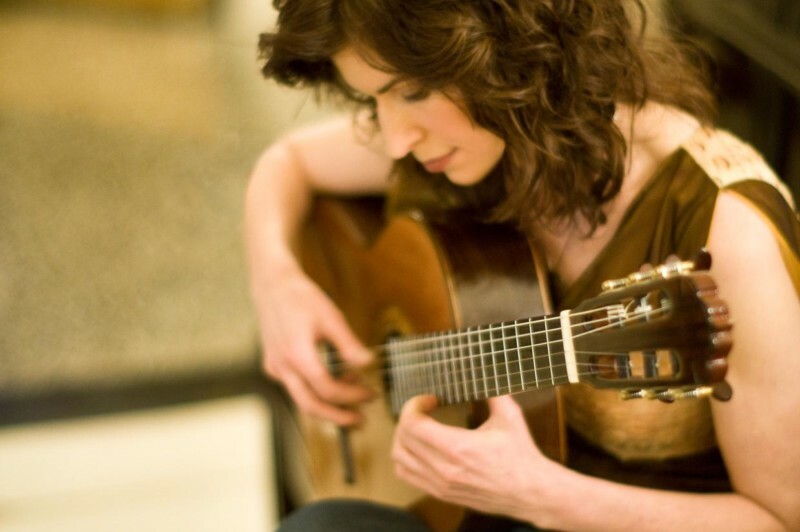 The series begins with one of the world’s greatest classical guitarists, multiple Grammy-winner Sharon Isbin, and three of her outstanding Juilliard protégés, who collectively represent three continents: Alberta Khoury from Australia, Tengyue Zhang from China, and America’s Colin Davin.